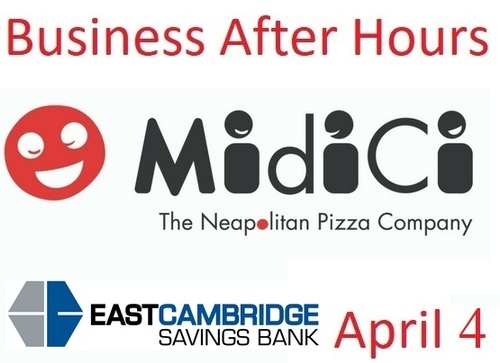 Please join us for excellent networking, free appetizers, business card drawing, cash bar at MidiCi - The Neapolitan Pizza Company sponsored by East Cambridge Savings Bank. Hosted by Dana Iacopucci Cubby Oil & Energy. 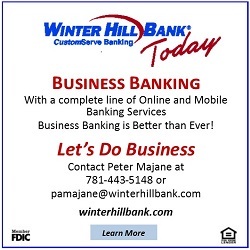 RSVP with name(s) & affiliation(s) for you & your guest(s).